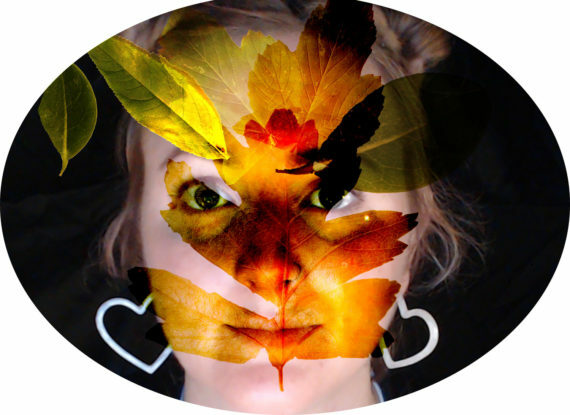 Treeline is a Birmingham-based artist-led investigation into how artists can influence our relationship with nature. In 2017, members of Vivid Projects’ Black Hole Club visited Norway and Spain to research and develop an international network of artists, sustainability practitioners and academics for Treeline. Lydia Ashman speaks to Jaime Jackson, one of Treeline’s founders, about why artists are best placed to facilitate positive change.